South east England is full of history, culture and beautiful rolling countryside and is only 1-2 hours from North-West London. The River Thames offers many paths particularly to the west. Canterbury offers its spiritual history. Rochester upon Medway has its ancient cathedral. 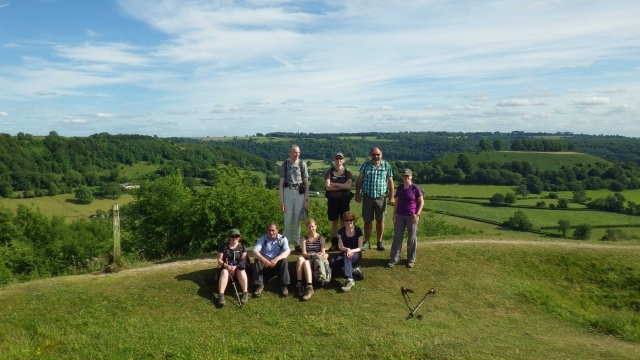 The South East also offers the North and South Downs and the old Wessex Ridgeway for great walking and cycling opportunities. Notable towns are Eastbourne, Margate, Hastings and Brighton, the latter noted for its night life and cafes with a cosmopolitan flavour. The Isle of Wight offers varying landscape and scenery. Travel time is 1-2 hours from London. South west England offers a large and varied coastline. 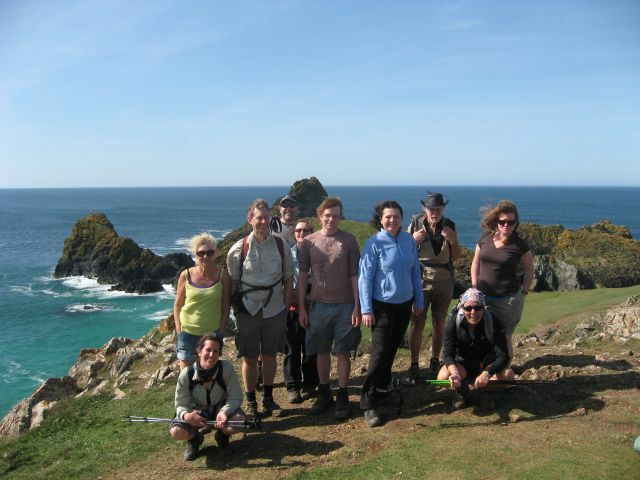 Rugged cliffs and excellent surfing beaches on the north coast of Cornwall to the sandy beaches of Dorset. 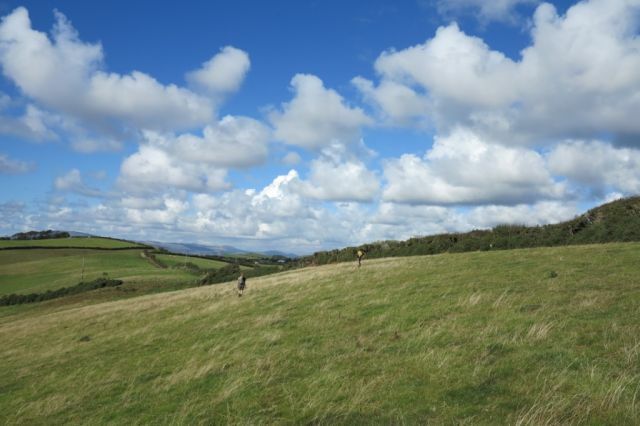 The South West offers the established national parks of Exmoor, Dartmoor and the New Forest. Historic cities include Bristol, Salisbury, Exeter and Bath presenting cathedrals, museums and monuments. Glastonbury has its Tor and Abbey. And of course Lands End for those who want to go all the way. Travel time from North-West London is 2-6 hours. Eastern England is dominated by the Norfolk and Suffolk coastline and can be reached in 1-3 hours from North-West London. Fenlands, rural life and the Norfolk Broads in Norfolk and heaths and the Suffolk coastline. Cambridge, Lincoln and Norwich offer cathedrals. 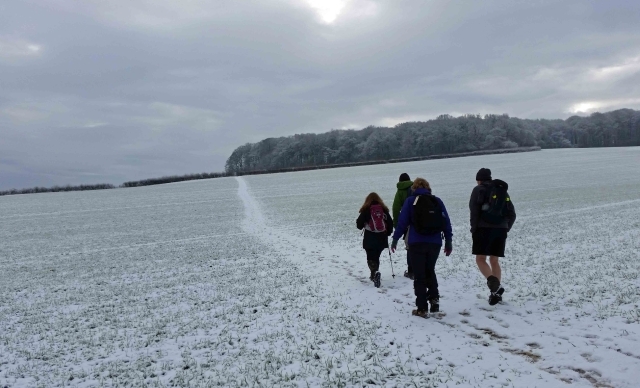 Walkers and cyclists who like flat and less climbing terrain will particularly enjoy the east of England as will birdwatchers. The Heart of England and the Wye Valley is characterised by the Cotswolds and its stone built cottages and villages with outstanding views. Oxford, Stratford and Gloucester are the main towns and cities. The Ironbridge Gorge near Telford is a "monument to the Industrial Revolution". William Shakespeare was born in Stratford-upon-Avon. The terrain is quite flat with long open fields and distant views intermixed with quaint very traditional villages. The area offers pleasant walking and cycling and ideal for picnics. Travel time is 1-3 hours from North-West London. 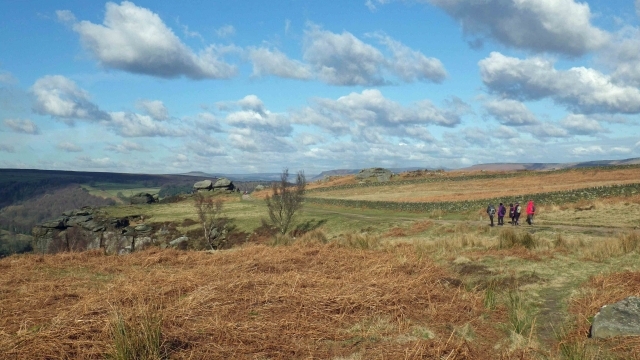 Peak District and north-west England offers a mix of busy urban and rural culture and terrain. The Peak District is popular because of its central England location and can be reached in around 3 hours from North-West London. 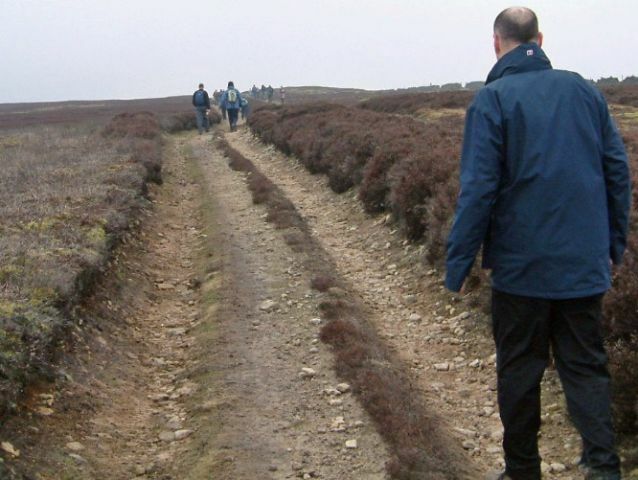 The Peak District National Park has something for everyone - heaps of trails and paths for walking and cycling and trees, rivers and rocks for spectacular views. The crags and moors of the 'Dark Peak' form a giant horseshoe surrounding the gentler hills and dales of the limestone 'White Peak' that is enjoyed by walkers and cyclists of all abilities. The Peaks offer many great houses (Haddon Hall, Chatsworth House), villages, spa towns and industrial heritage. There are miles of woodland in Sherwood Forest (Robin Hood country) and the Great Oak and Nottingham. North west England offers major cities Manchester and Liverpool as well as Chester. All are about 4 hours from North-West London. Chester is a walled Roman city and is the only completely intact walled city in England. Northumberland and the North Pennines are about 4 to 6 hours from North-West London. The area includes Hadrian's wall (a UNESCO World Heritage Site) and the Northumberland National Park. There is the man made lake of Kielder Water for water sport enthusiasts. Walkers can enjoy the Cheviot hills or explore over 40 miles of sandy beaches. Newcastle is the major city. Further south the area ranges from high moorland to fertile valleys and is home to many rare plants and wildlife. South Wales is only 2 to 4 hours drive from North-West London. 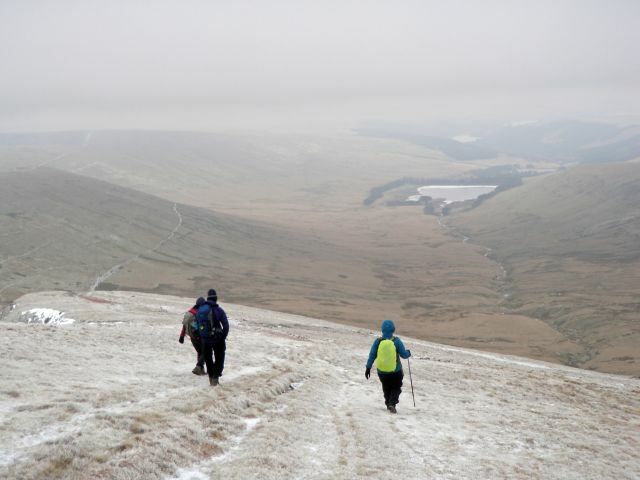 Its dominant feature is the Brecon Beacons National Park that presents challenging summits, moorland, caves and waterfalls. Great views and great walking or mountain biking. Brecon, Crickhowell and Hay-on-Wye are historic towns. Cardiff offers all the attractions expected from a capital city. The Pembrokshire Coast National Park has a 186-mile coastal footpath including sandy beaches, cliffs, quiet coves and pleasant villages. Seabird colonies can be found on Skomer, Ramsey and Stokholm. The area offers windsurfing, sailing, canoeing and surfing. 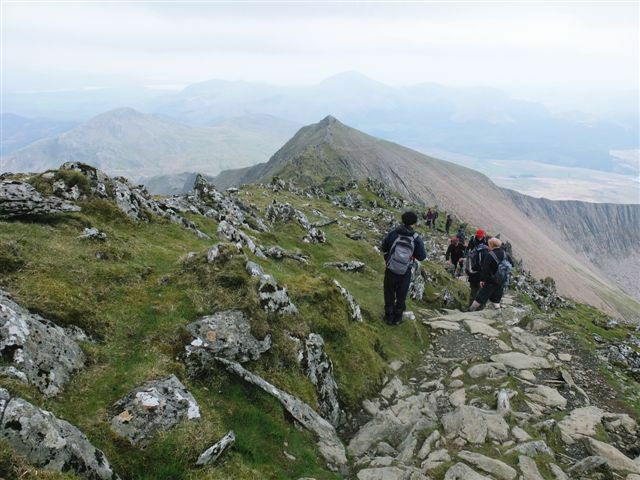 North Wales' most famous attraction is Snowdon mountain and the Snowdonia National Park. From North-West London its probably 4-5 hours travel but well worth it. The terrain comprises peaks, sheltered valleys, lakes and sandy beaches and is ideal for walking, climbing, horse riding and water sports. There are a few narrow-gauge railways. North Wales is overflowing with history. Castles, museums, woollen mills, copper and slate mines, stately homes (Plas Newydd and Erddig Hall). Conwy is a UNESCO World Heritage Site with its famous wall. A few of the many other towns of interest are Caernarfon, Beaumaris and Harlech. The Yorkshire Dales and the South Pennines present wide green valleys, open fells and stunning rivers and waterfalls. The area is known for its limestone features, of note are Kilnsey Crag and Malham Cove. Ingleton has its waterfalls and the three highest peaks in the area. 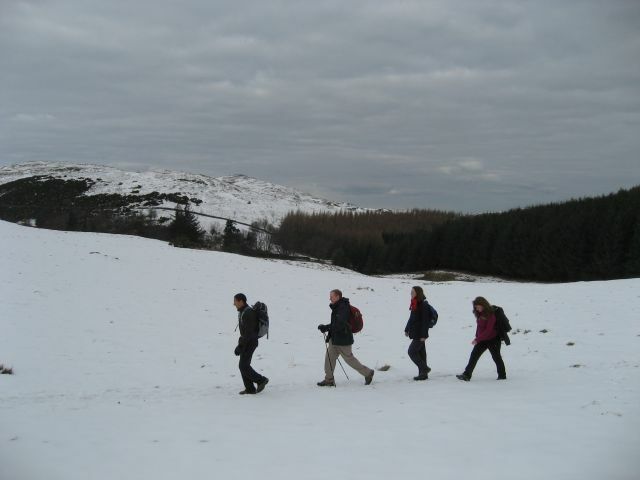 The Herriot Way provides a popular circular walk. Leeds and Sheffield are the major cities in the area. Journey time is 4-5 hours from North-West London. The Lake District offers England's largest national park. The highest peaks in the country present the best views of the lakes and tarns on the ground. Excellent walking and climbing terrain. Lake Windermere and Coniston Water are ideal for watersports. Picturesque villages and towns surrounded by hills and long stretches of open terrain. Climb the highest mountain in England (Scaffel Pike) or maybe Helvellyn. Journey time is 5-6 hours from North-West London.